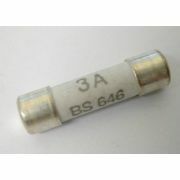 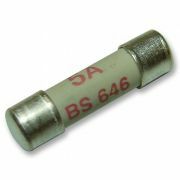 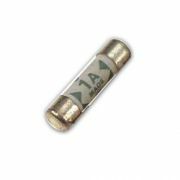 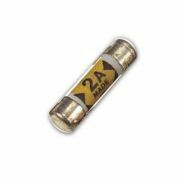 From standard domestic fuses such as those used in shaver sockets or cartridge fuses which are similarly commonplace around the home. 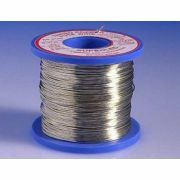 We also provide a range of fuse wire reels, ranging from 5A to 100A. 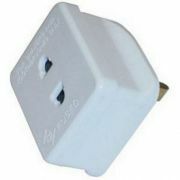 As with all of our online products, Standard Delivery is just £2.95 - with Free Delivery provided on orders over £49.  Additionally a minimum one year guarantee is provided on all products ordered online - so take advantage of this offer and place your order online today.